Have a leather project…then use this Angelus Basic Leather Paint Kit. 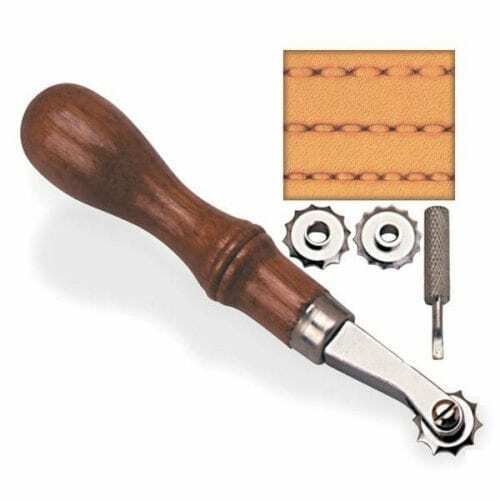 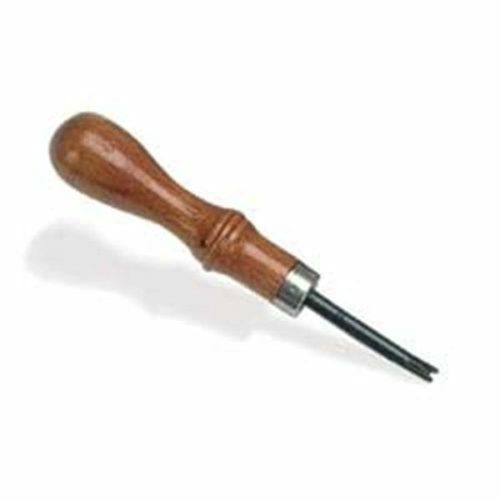 This complete set includes all of the necessary tools and accessories to begin creating your beautiful works of art. 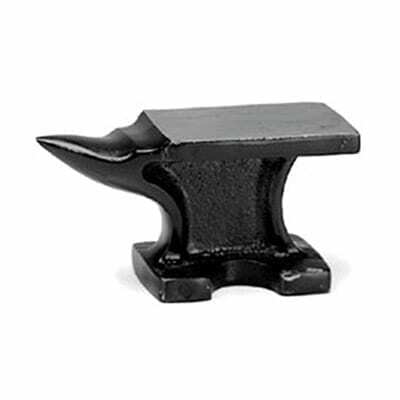 Everything you need to achieve the results you desire. 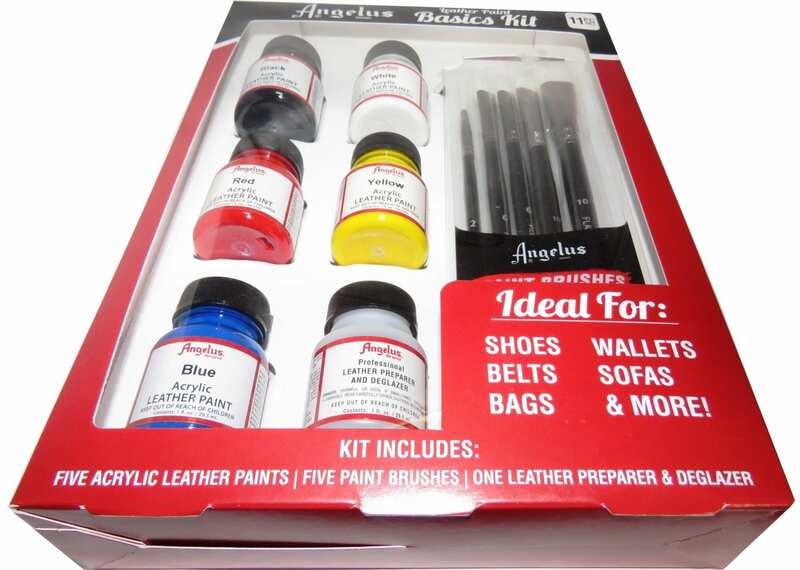 ANGELUS BASIC LEATHER PAINT KIT…Ideal for Shoes, Wallets, Belts, Sofas, Bags & more….